SL does Halloween like nothing else. There are hundreds of sales, parties, dances, haunted sims, etc., etc., etc. between now and the 31st. Here are some that I've visited and think you should know about. If it has anything to do with Halloween or Goth lifestyle, you will find it here! Just when you think you've reached the end, there's a turn with even more shops. Some gachas, some gifts, nice atmosphere. ~ A SL tradition. 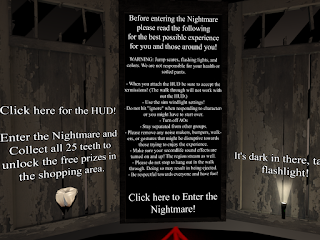 This one has it all: Shopping, activities, a haunted house, a theater where you can watch classic horror films, free gifts, a hunt ... You name it, it's here! ~ to benefit the American Diabetes Association. A fun place to visit while supporting a good cause. Shopping, photo ops, dancing and some carnival rides. Very easy pumpkin hunt with some freebees and some pumpkins that cost L$5, but they tell you what's in it before you pay, so no surprises. ~ Promoted prominently in the Destination Guide, this is the shopping event that didn't happen. The buildings are there, the spooky trees and the decorations are there, but most of the shops have only a few items in a cottage sized building. The shops are spread out over the sim and located so that you spend a lot of time navigating from one shop to another to discover... not much. What's there is nice, but I thought it missed the mark. I hope that you have been enjoying the haunted sims as much as I have. I visited Woodbury Falls, which has some lovely decrepit areas to explore and some interesting photo spots. 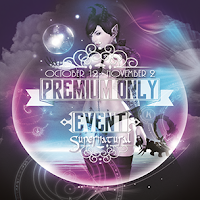 Premium Only Event "Supernatural" Oct 12 - Nov 2. A variety of wonders await @ P.O.E. Supernatural. This is a shopping event. She was helpless and trapped in an impossible situation as things spun out of control. She would wake shaken and afraid. Then she decided to let the dream run to its natural conclusion. She closed her eyes and dozed. She saw herself from a distance. Though the situation looked threatening, there was nothing to restrain her or keep her in a vulnerable position. All she needed to do was make an effort and she'd be free! She realized that the only one imposing restraints upon her actions was herself. She decided that freedom would be worth the sacrifice. She rose stronger, wiser and ready to face what may come without fear. Ever have the feeling that somebody is looking over your shoulder? Creepy, right? Do you think demons ever feel that way? They do when goodies from Premium Only and +Aii get together! Today's look and poses come from the Premium Only Event "Supernatural" through Nov 2. Thanks to Morning Star for her help with today's shoot. She's just being her usual demonic self - no info on what she's wearing. Photos taken at Morning Star's home. Designer Showcase Oct 5 - Oct 31. This is a shopping event with an autumn flavor. 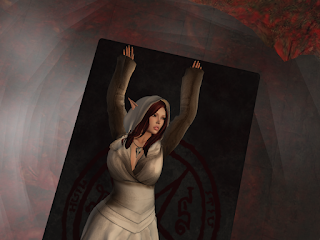 Happy anniversary to Alia Baroque, one of the most creative and generous people in SL. The Fallens are celebrating with lots of dancing, costume parties and the Sunrise of Creation Hunt. 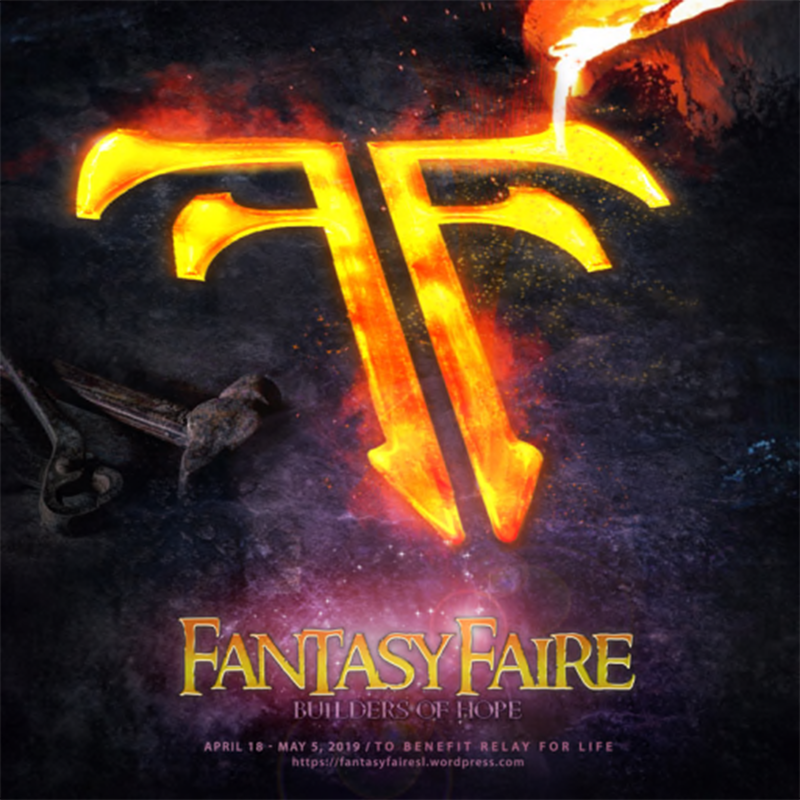 This weekend will be particularly busy with 10 hours of music and contests on Saturday. 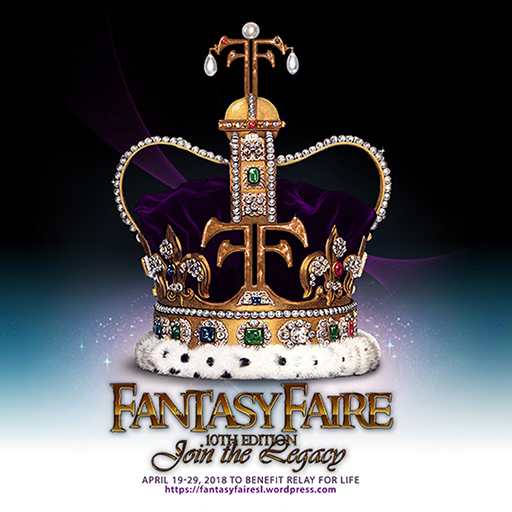 Everybody welcome / no group membership required. Most of the action will be taking place on the store roof, so after you've gawked at all the wonderful skins and clothing inside, find your way up the stairs and have fun! You'll be looking for black roses throughout two shopping events and the Stuff sim. Lots of free goodies which are mostly Gothic in nature. No group required. Don't miss the haunted house ride on the Swank location. Just follow the bloody footprints from the landing point to find the start of the ride. It's one of the best ones I've encountered this year. A monthly event, this month with Halloween Gachas and one unique item in each booth. For me, the best part of this event is the sim itself. Behind the booths is a really well-done Gothic village with some unique photo ops. Warriors are not always the fastest or the strongest. Speed and strength can be developed through training. Between the enemy and all they love and hold sacred. PiZazz Couture's Exclusive Valkyrie set @ Premium Only Event "Supernatural" provided the inspiration for today's pictures, a tribute to the brave women in all our favorite sword and sorcery epics. Golden armor and weapons might not be authentic, but it sure looks good! The outfit comes with a beautiful gown, stole and a truly elaborate hat. The skeletal hands clinging to the edges of the hat sections and the skull-faced petals on the hat do somewhat limit its use to the Halloween season, but if you're like me, an extra hand or two and someone watching my back is always welcome no matter what time of year it might be. Winter is just around the corner, but today is a lovely warm day and I decided to wear a sundress and hat from EvelineInTheBox available @ Premium Only. I fell in love with this dress as soon as I saw it! The textures are very subtle and beautifully done. It's available in several colors. I'm wearing the beige. The outfit includes the coordinated sun hat. I found a garden that seemed to be frozen in time and had a rejuvenating day just feeling pretty before returning to the Halloween madness of mid-October. Visit Premium Only* beginning October 12 for this and many other Supernatural wonders. As Halloween approaches there are more and more opportunities to visit some frightfully amazing sims. One of my favorites is located on Nightless Isle. Each year Tayren Theas and Hig Bing present a spooky adventure with lots of freebees and a photo contest, which means that there are plenty of photo ops, even if you aren't planning to enter the contest. "That's perfect, now if I only had a vampire avi!" Long story short, I browsed a bit on MP and the next thing I knew, I had this wonderful vampire head, Ingrid 2.0, from Gensis Lab, my favorite mesh head maker. I was ready to take some vampy pictures of goodies from Designer Showcase *. Designer Showcase ~ more fun ! a fund raiser and even to a beach party and everywhere I've gone, people have commented on how cute it is. The textures are very well done and the colors will compliment your skin and hair beautifully. Available now @ Designer Showcase. This round of Designer Showcase (October 5-31) brings some wonderful new styles for fall like today's offering from Purple Moon. I paired it with cute open boots from Lindy and skully nails from DaneMarkZ. Plan on having the hair stand up on the back of your neck and, dare I say it, having a few nightmares after doing this hunt. The builders surveyed a group of SL scare lovers to identify the things that were the creepiest and they're all included in the hunt. 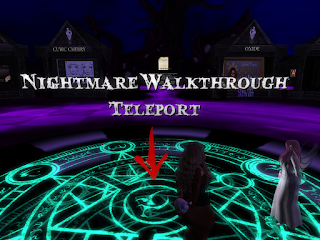 When you arrive @ the Nightmare sim, you will see the teleport arrow that leads to the hunt. The arrow is in the center of concentric circles of shops offering all sorts of disquieting goods including the Trypophobia Head and skin from +Aii+ that I'm wearing. If you don't know what trypophobia is, do a search for it. You may have it without even realizing that you do. I took a few minutes to browse the shops before taking the teleporter down to hunt: There are lots of skins., tattoos, claws, horns, jewelry and the afore mentioned Trypophobia Head just waiting for you. 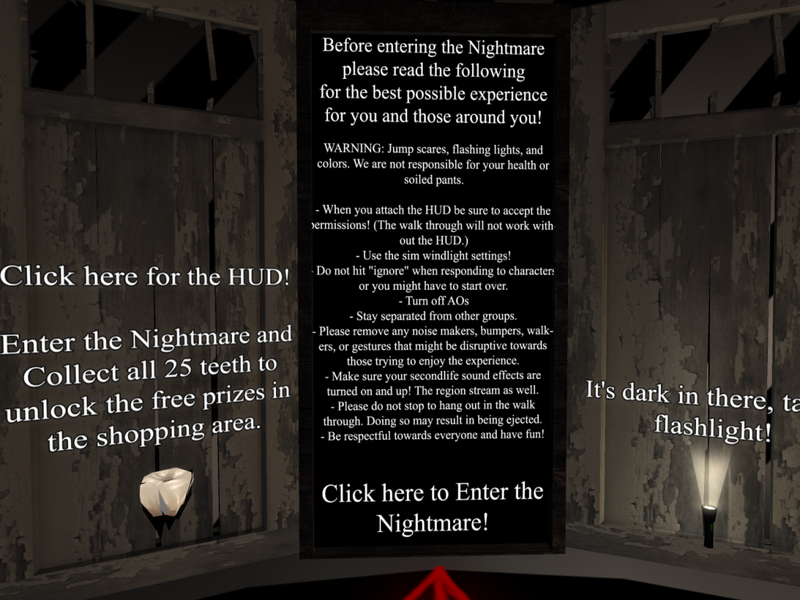 Be sure to get both a hud (the tooth) and a flashlight. You'll need them. Wear the hud and click "yes" to let it animate you or you won't go anywhere. Use local winlight settings, turn on the sim sounds and stream and go without any extra huds or scripted items to make it more fun for everybody. Then all you have to do is find 25 teeth and 5 keys in some of the creepiest and most confusing builds you've ever experienced and you'll be all set to receive some wonderful gifts from the participating merchants. I've been wearing this head and skin for a couple of days and it's fascinating. It's horribly beautiful or beautifully horrible... not sure which. (Yes, those are pink eyeballs on my cheek... and down my arms...) Depending on the light, it can look cute and harmless or rather frightening. 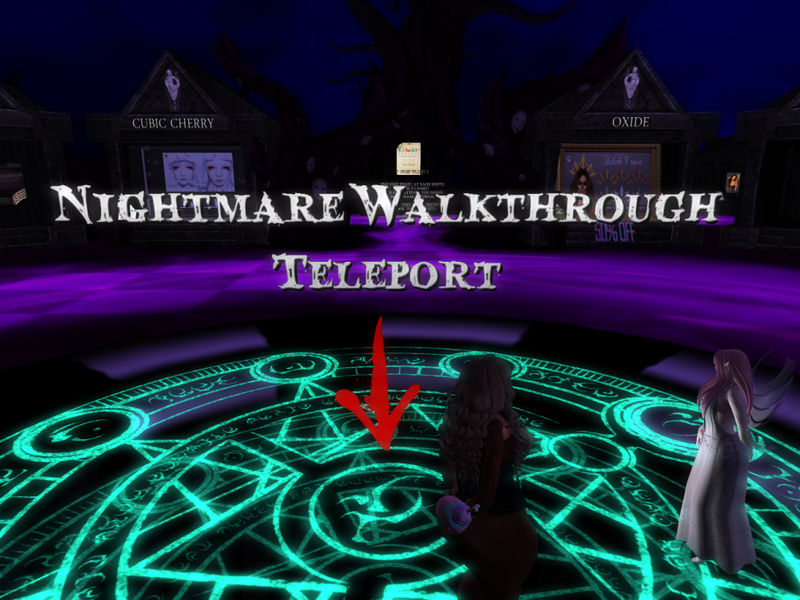 IMHO, +Aii does subtle, stomach dropping horror better than anybody else in SL. The mesh head has openings for mesh eyes all around the right eye and down the cheek. Mesh eyes are included, as are omega appliers for the skin, which has options for eyes on the shoulders or not.